If you’re serious about losing weight quickly, then working out should be a big part of your weight loss plan. There are several different ways you can be physically active, but not every kind of exercise will earn you the results you’re looking for. Advanced Weight Loss Centers in Albertson, NY, helps clients take a personalized approach to workout routines. Their experienced staff is knowledgeable about what works and what doesn’t, and they want to help you be as successful as possible. 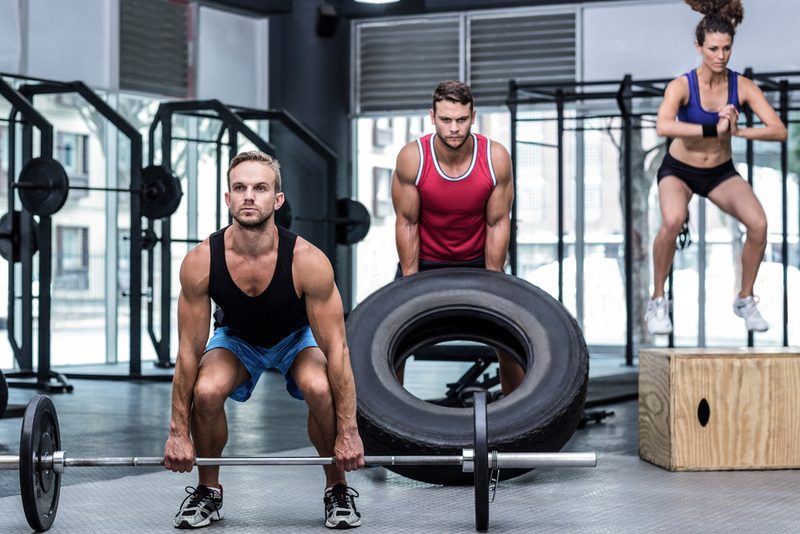 CrossFit®: The high-intensity moves of CrossFit are great for people looking to gain muscle, but they shouldn’t be a part of your weight loss plan. If you’re just getting started, you most likely don’t have the muscle strength to do the exercises with proper form and without hurting yourself. Doing modified versions won’t be effective, and you need to lose fat before you think about pushing your muscles to their limits. Yoga: Yoga can be extremely beneficial to the body in a number of ways, but unfortunately, weight loss isn’t one of them. Yoga positions are designed for stretching, strengthening and toning. They’ll help you gain control of your body, but the movements are too centralized to really help you lose weight. The key to losing weight is burning calories, and you’d have to commit to hours of yoga to reach a calorie deficit. All Cardio: Your regular weight loss workouts should include a cardio portion, but don’t think that’s all you should be doing. Running, walking, using the elliptical machine and other forms of cardio are great for burning calories, but there’s one major downside: excessive cardio makes you hungry. After burning so many calories during an all-cardio workout, your body will crave food, and a lot of it. This puts you at a higher risk of sabotaging your diet. Knowing what’s best for your fitness journey isn’t easy, but you always have the team at Advanced Weight Loss Centers for support and guidance. Call them today at (800) 277-THIN (8446) to see how they can help. You’ll also learn more about Long Island’s premier drug-free weight loss program by clicking HERE.